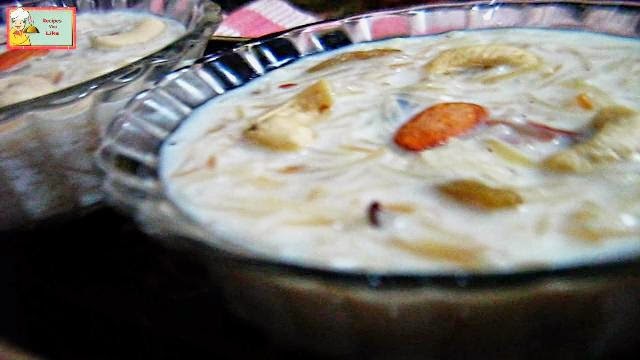 Delicious simple Indian easy to make home made sweet dish with main ingredients like sugar, suji that is semolina, milk, water and dry fruits like Cashew nuts, Almonds, Coconut powder for garnish. The shown dish will serve 4. 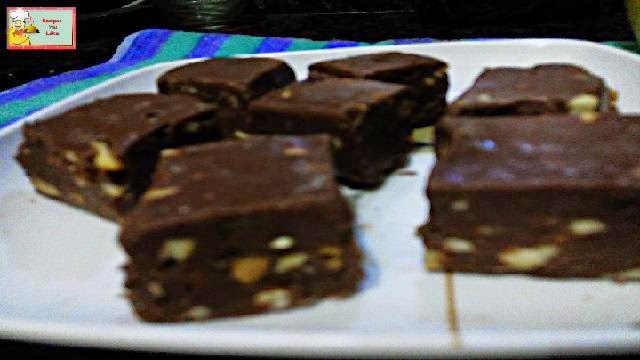 It is a Sweet Dish for all occasions and festivals. In a Frying Pan pour butter. After the butter melts up add Sooji in it. Sauté the Sooji till it becomes golden brown and an appetizing aroma comes out from it. Now add milk,sugar along with 2 glasses of water. 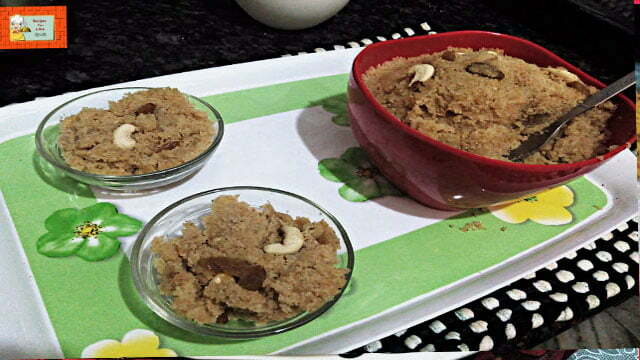 Keep on stirring till the water evaporates and the Sooji becomes thick, make sure that the Sooji Halwa is not sticking to your spoon or the pan. 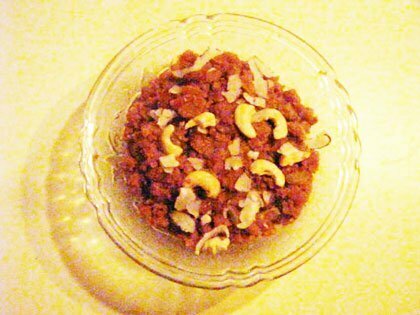 At last garnish with dry fruits and nuts. Please do watch the video above.